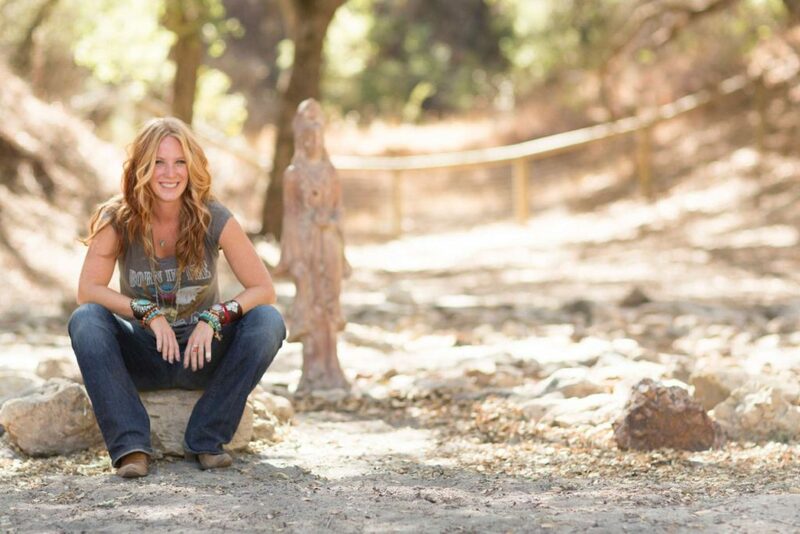 Meadow DeVor is an internationally recognized yoga teacher, master life coach, and writer. She's the founder of Yoga Church and the author of Money Love, A Guide to Changing the Way You Think About Money. Meadow speaks, writes and coaches extensively on the topics of money, sobriety, trauma, yoga and healing, and she has had the pleasure of being a guest on the Oprah Winfrey Show. In this episode, Meadow shares her money story - what she learned about money as a child, how that influenced her spending and earning behaviors, and how she wound up over $500,000 in debt. She tells the truth about her relationship with money, how she has worked to change and heal, what still comes up for her even after all this work, and more. This conversation is so beautifully honest, and I know you'll love hearing from Meadow as much as I did! What a wonderful conversation. Thank you so much. I really needed to hear so many lessons and messages that were in this episode. This is my first episode and what a great one to start with. So much gratitude. I’m so delighted to hear this, Alyssa! Isn’t Meadow just the best?? It was such an honor to have her on the show and I love knowing that our chat resonated with you!